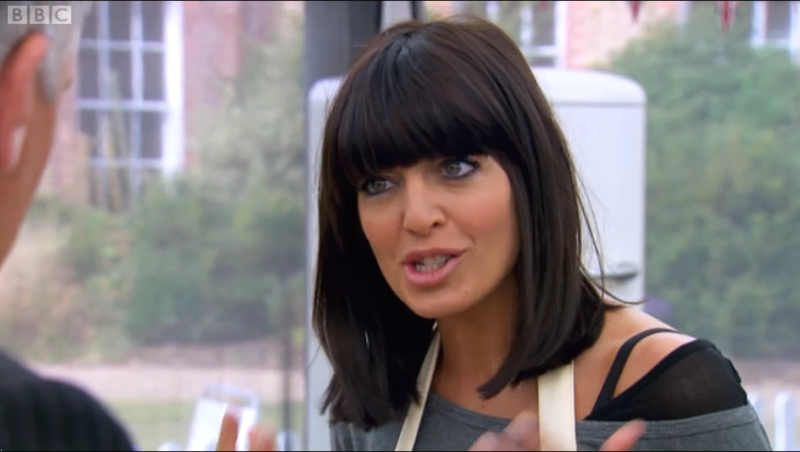 TV presenter Claudia Winkleman always impresses with whatever hairstyle she currently sports. We love the thick fringe and shoulder length 'do best of all on her though. 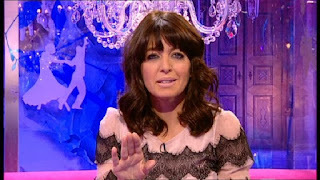 Here are some pictures of Strictly and Film 2013's hostess.